Arrive to your wedding and reception in luxury and style. 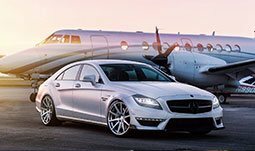 Choose from Mercedes-Benz, stretch limousines, or antique and exotic cars to add luxury to every aspect of your wedding. 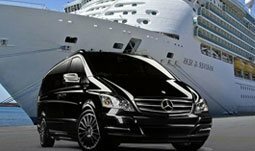 Our courteous, professionally trained, chauffeurs will help you celebrate your special day by personally attending to your every whim. 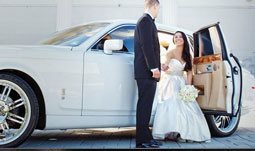 Our clean, well-maintained vehicles and unparalleled service, is everything you would expect for all your luxury wedding transportation needs.